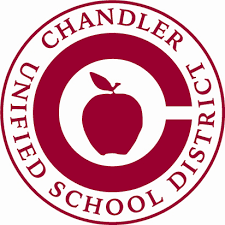 Chandler Unified School District is a very large urban school district. 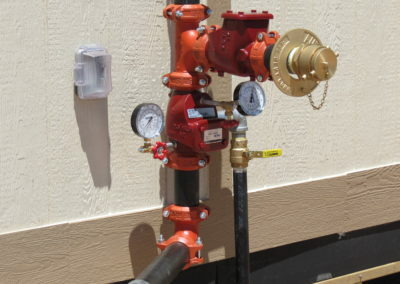 One of the challenges the district faces is keeping up with the shifting population. 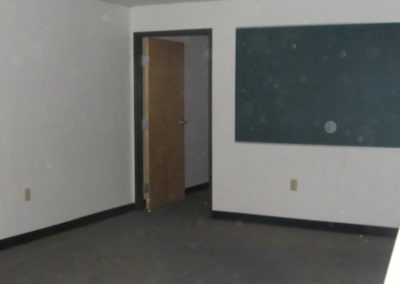 When a school boundry is suddenly tasked with finding classroom space for several hundred new students the administration and staff are all pushed to solve the space puzzle. 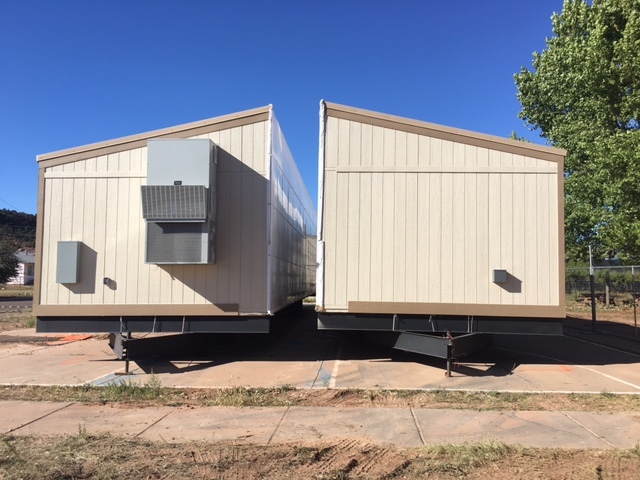 Modular Solutions, Ltd has worked with CUSD for many years to help them with their portable building program. 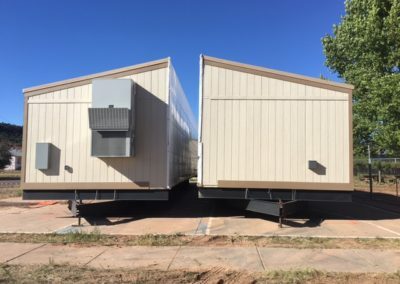 When enrolments shift our team can relocate an existing portable classroom building the distirct owns, or we can build CUSD a new portable classroom building from their prototype solution, that is the same at every school. 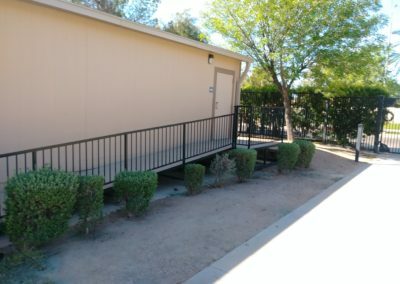 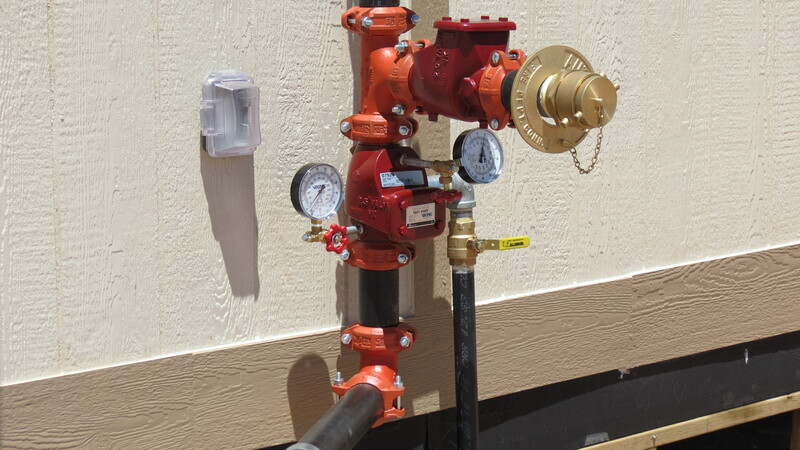 Chandler Unified School District chooses to purchase buildings through the Mohave Cooperative (MESC) which saves them time and money. 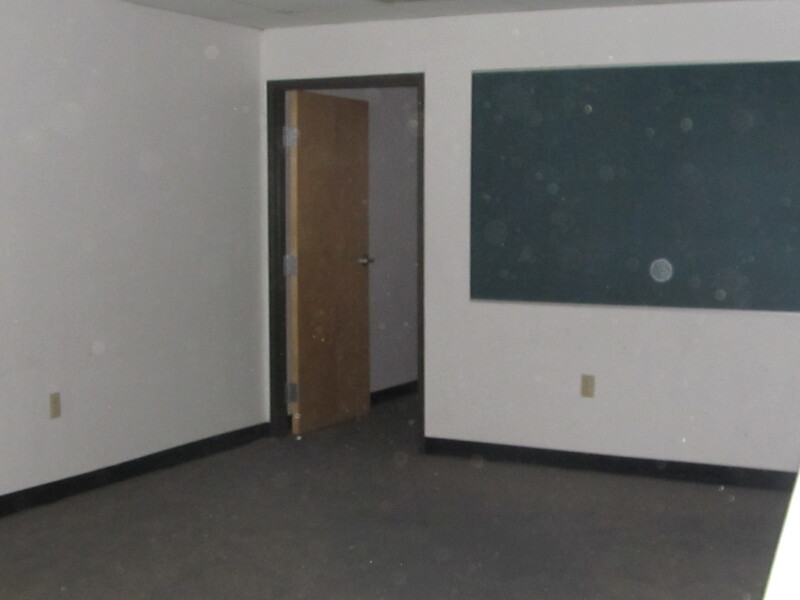 Permanent schools take 2-3 years from the conception phase to ready to occupy. 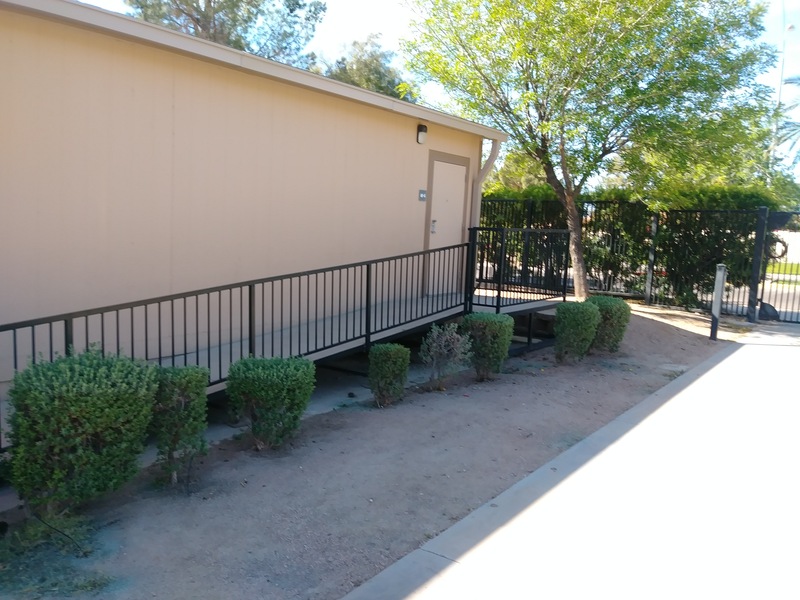 Portable buildings are a great way for the district to keep up with population shifts and still have a great learning environment for the children.